Whether it's a car or part, our new Marketplace is the best place to list your item. Get started via the button below that best suits your listing. Questions? Learn more about the new marketplace here. 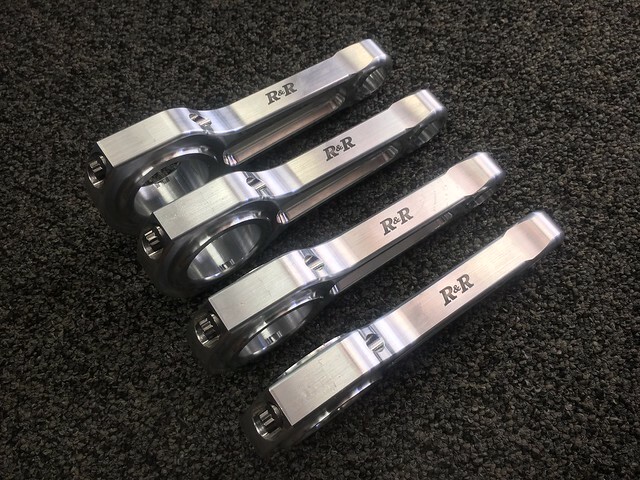 We have 1 brand new set of R&R Billet Aluminum Connecting Rods in stock. Rods are available @ Boostin Performance. Please call or email the shop for details! Last edited by Boostin Perform; Oct 16, 2017 at 10:15 AM. Bump! Item is still available, contact Boostin Performance to purchase today! (Please note, our office is closed on Thanksgiving & Black Friday). Last edited by Boostin Perform; Nov 22, 2017 at 06:24 AM. 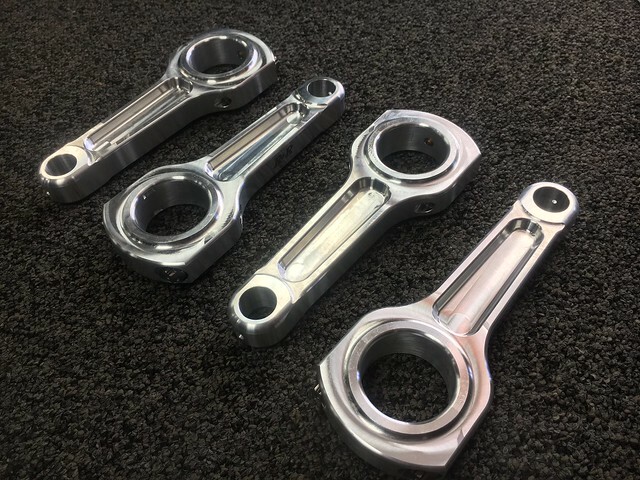 Howards Ultimate Duty Connecting Rods & Je Pistons!!! Best & cheapest connecting rods?